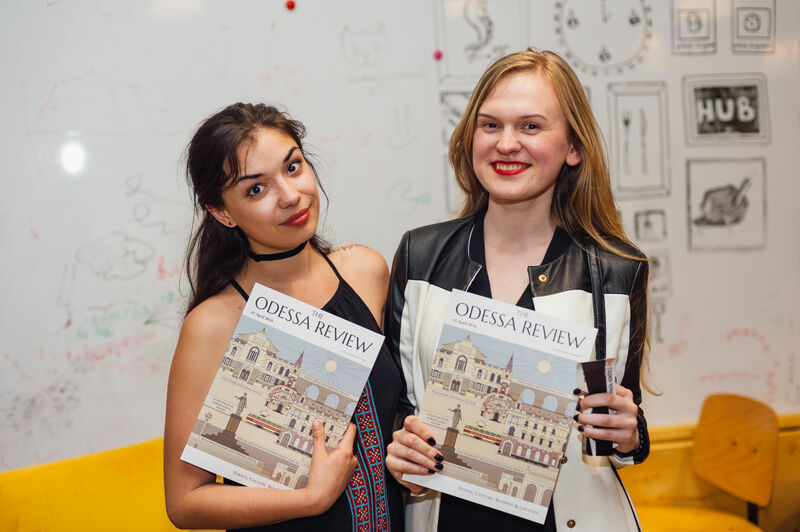 Home Events The Odessa Review is open for business and cooperation! 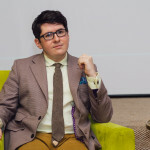 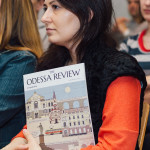 On Tuesday evening the Odessa Review hosted a well attended panel to coincide with the launch of it’s first issue. 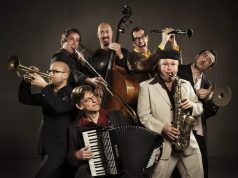 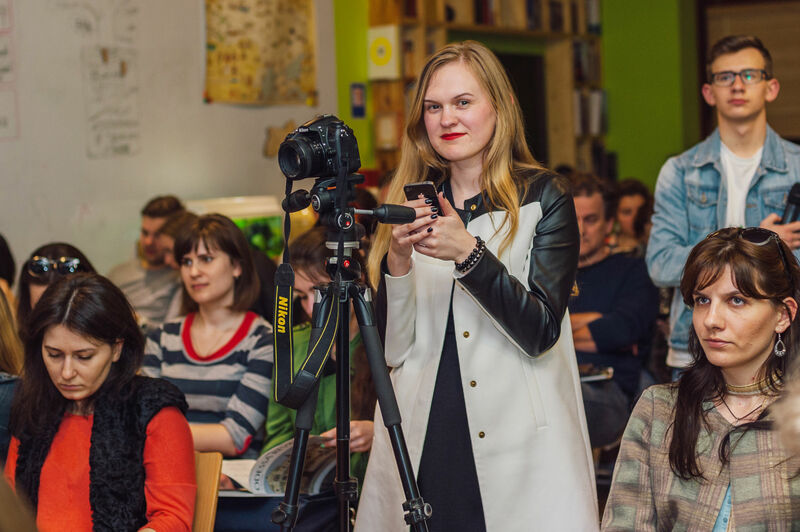 Several journalist, television stations and news portals wrote and filmed reports about the event. 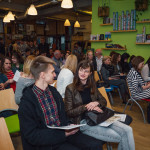 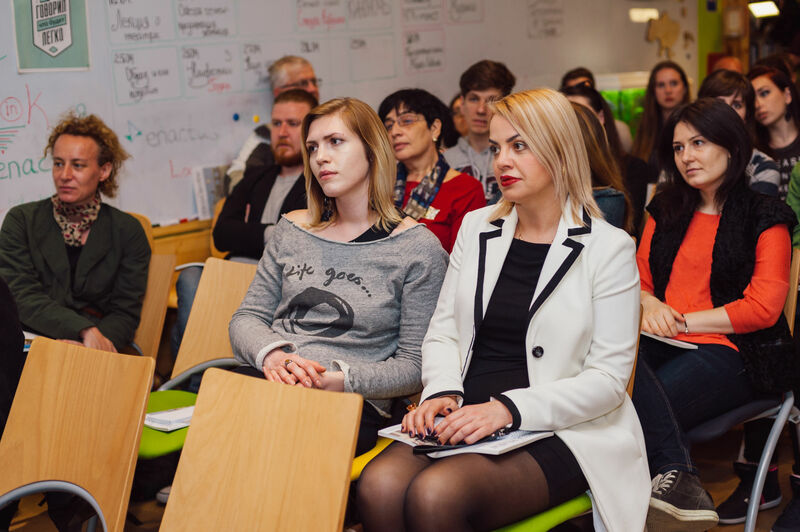 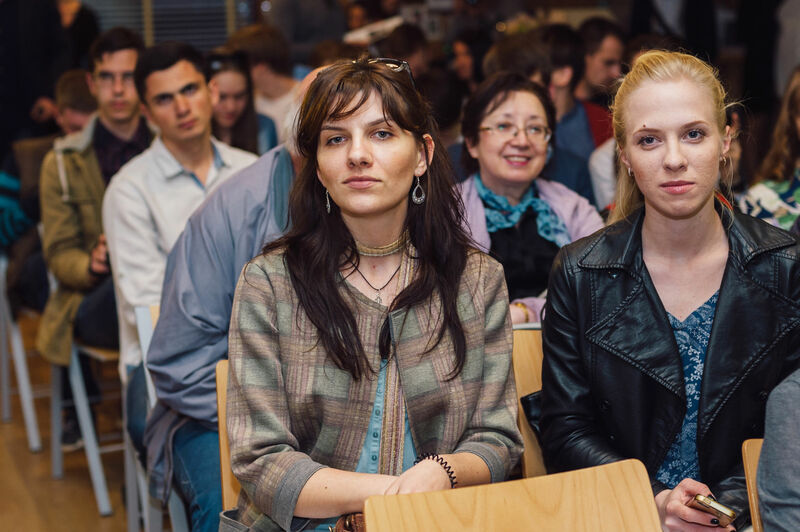 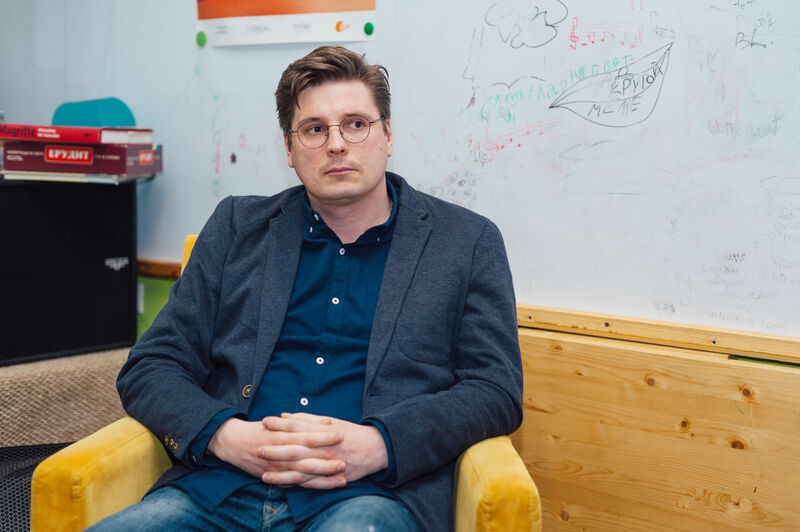 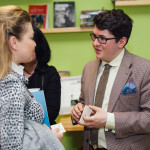 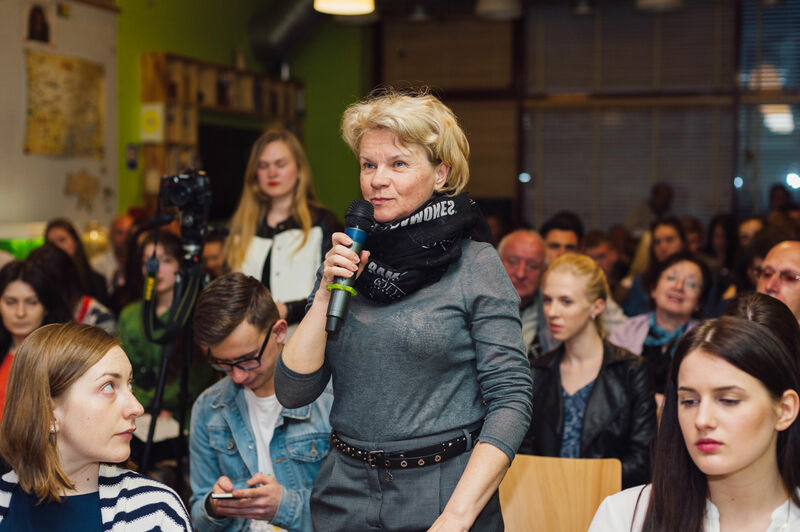 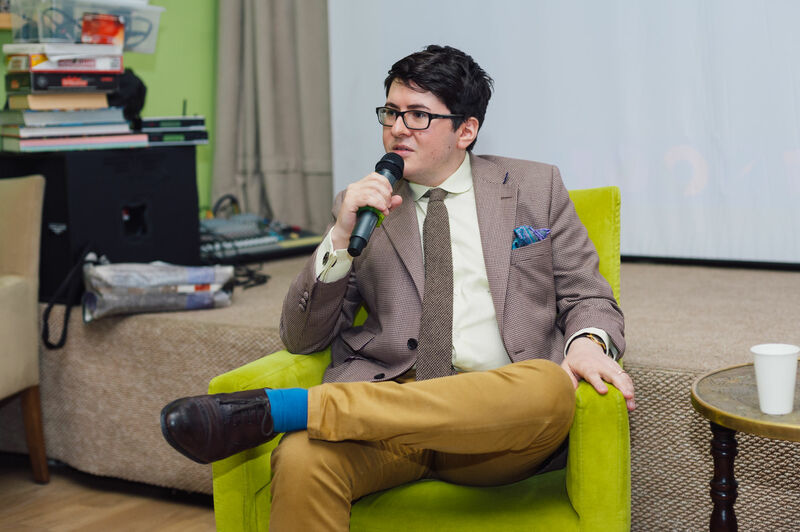 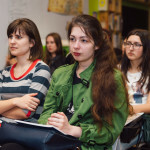 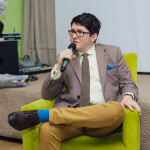 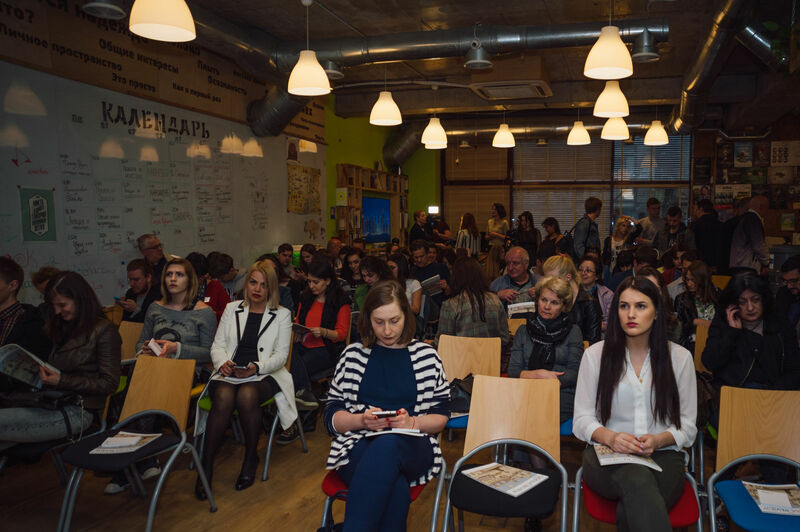 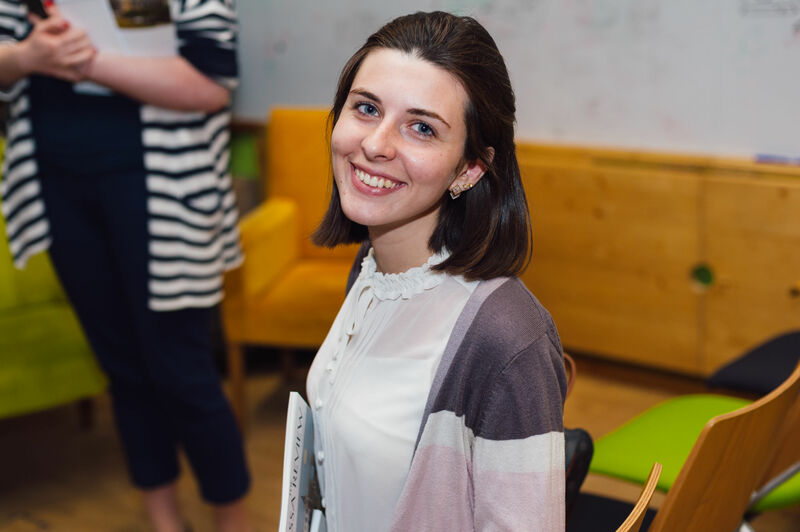 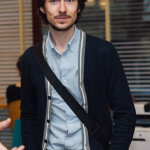 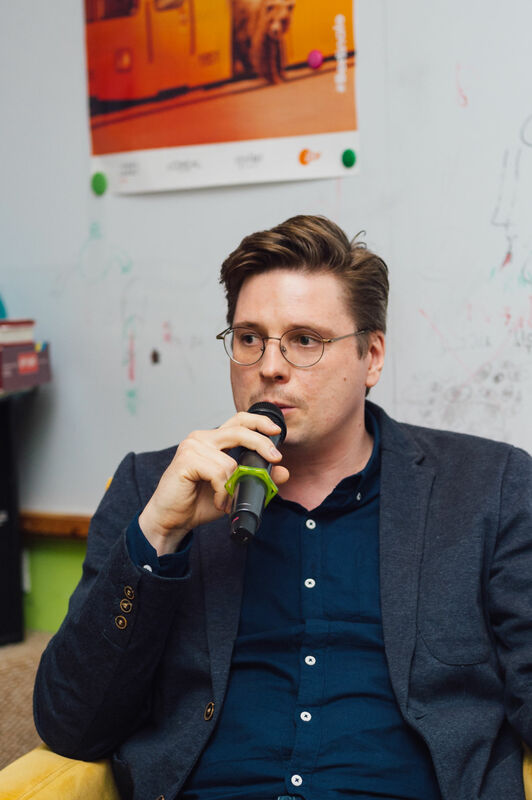 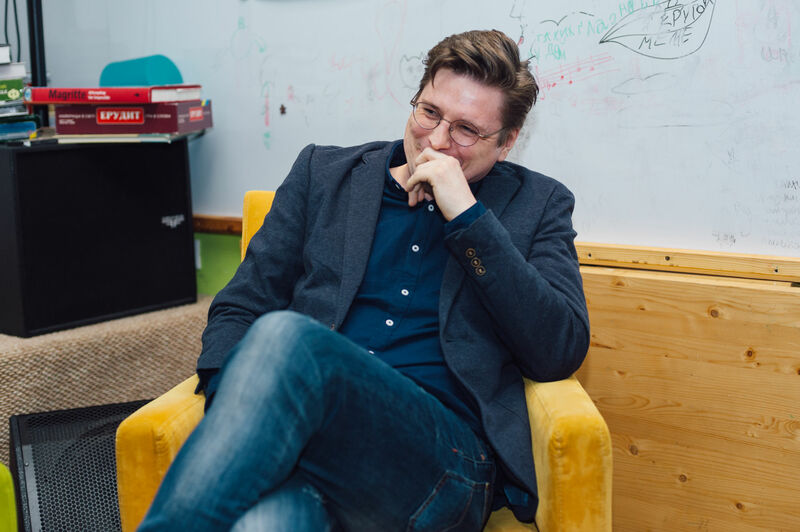 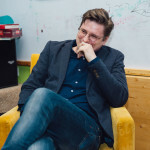 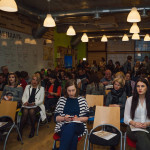 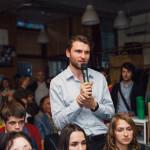 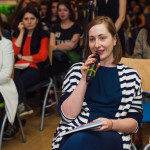 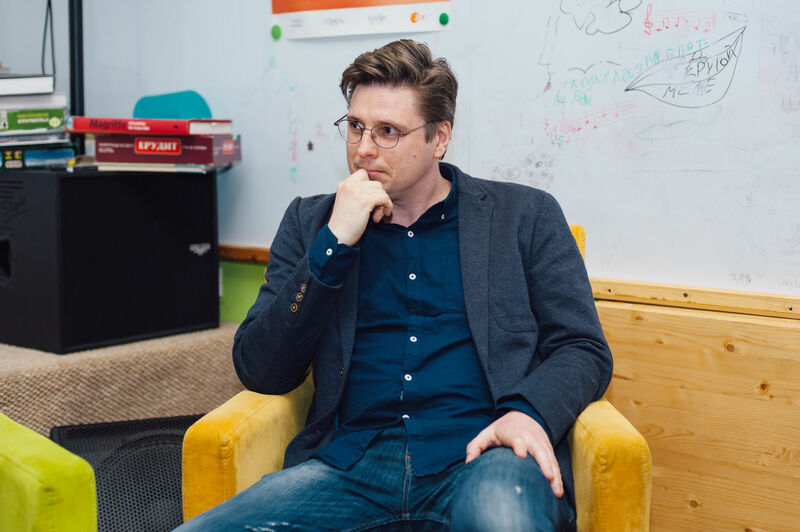 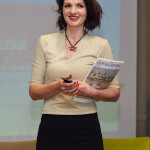 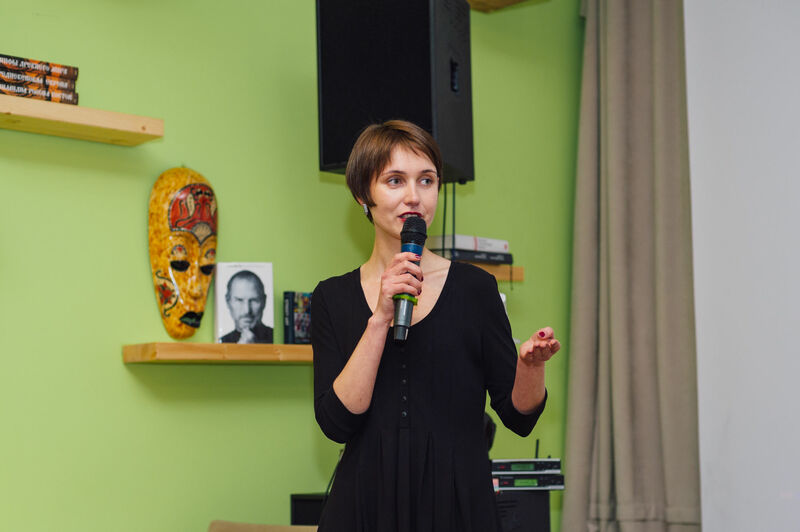 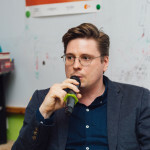 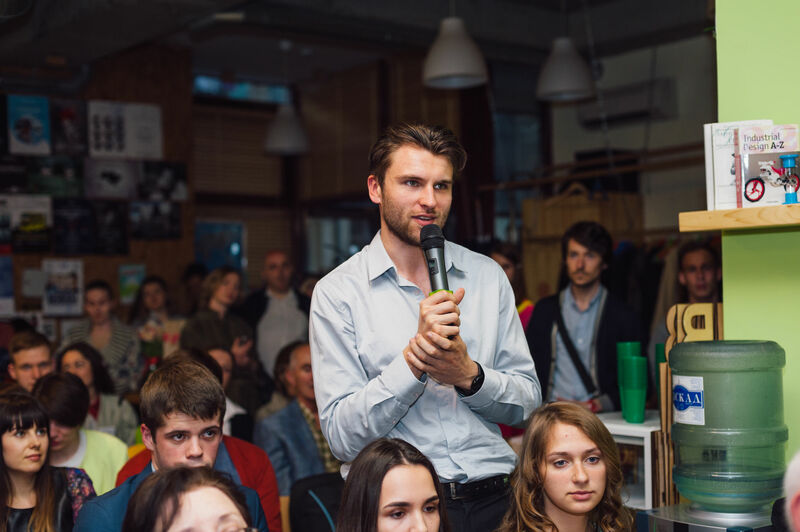 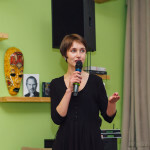 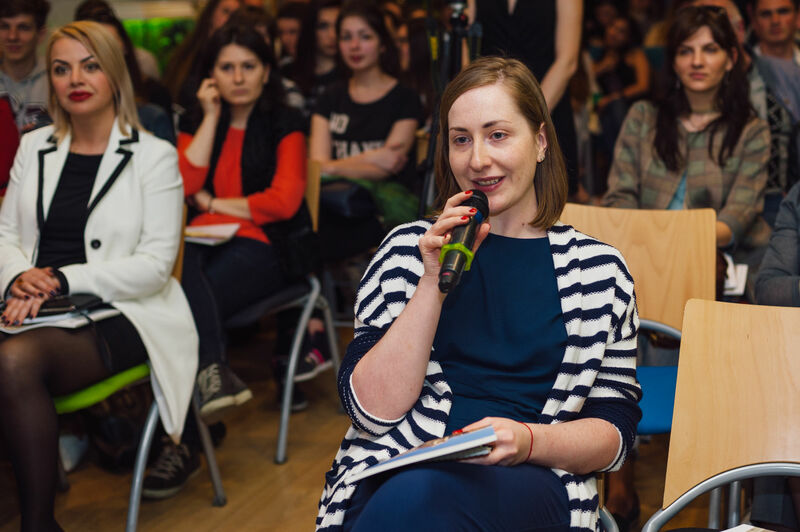 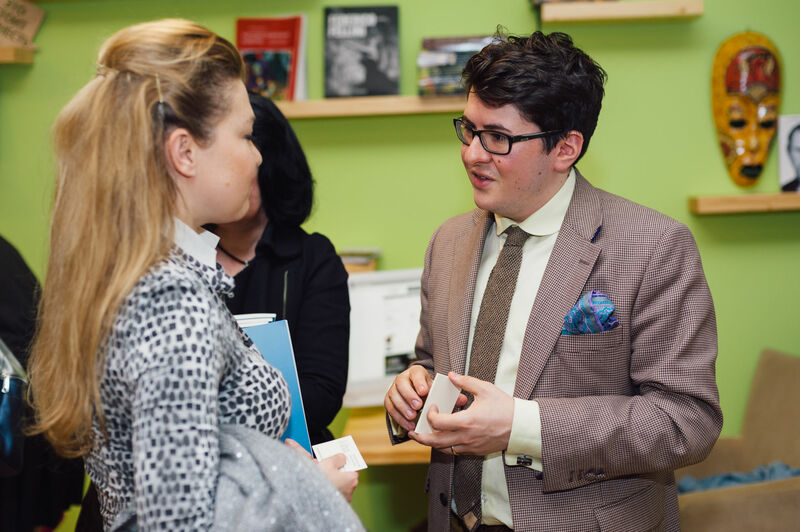 The presentation took place at the Odessa Impact Hub and included a lively question and answer period. 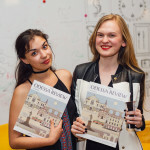 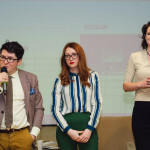 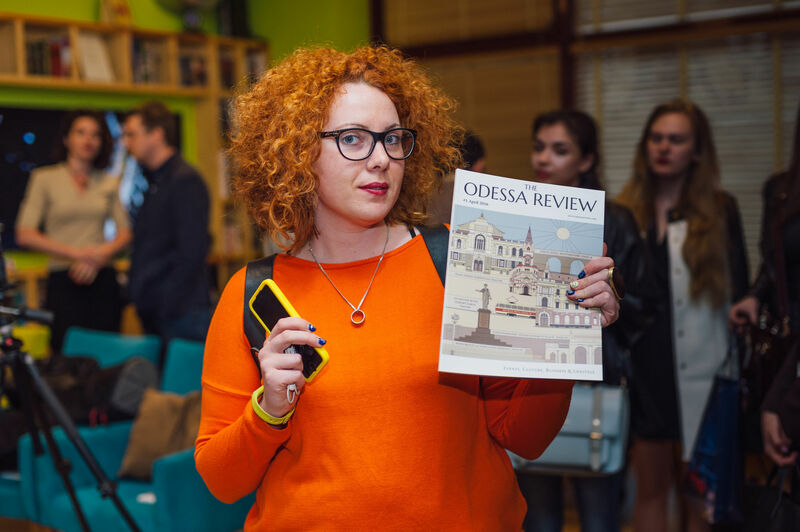 Three of the magazine’s editors and art director Alex Noio presented the magazine to a hall packed with Odessans of all ages. 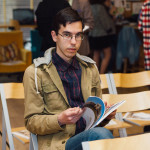 The editorial staff publicly called for interested photographers, writers, editors and journalists to submit their resumes and work for consideration. 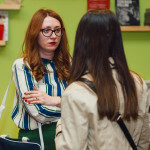 We are thrilled with the great reception we have received and the dozens of well wishers who came up to us to proffer their kind words of support. 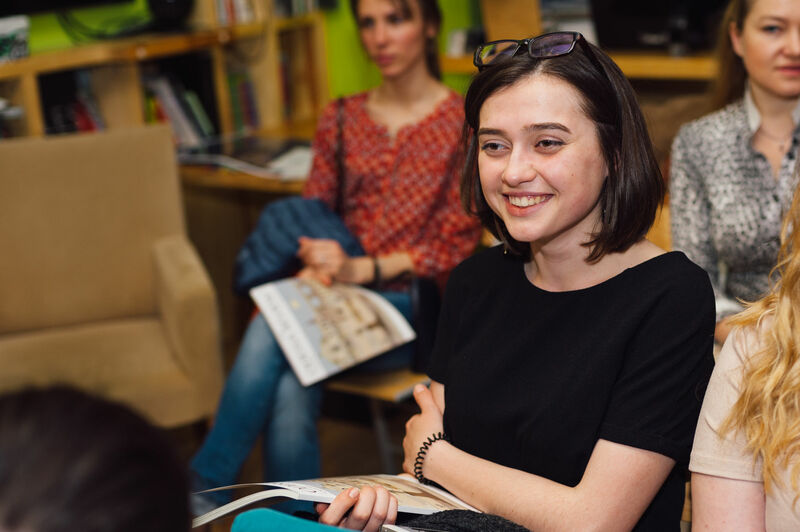 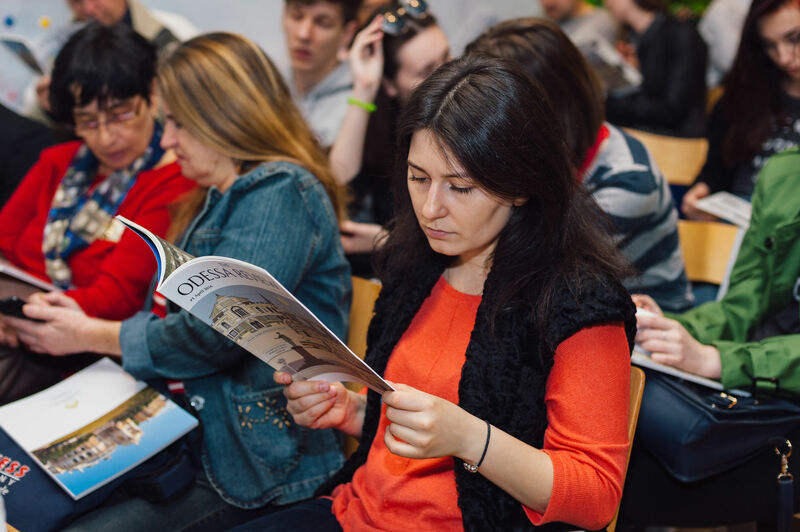 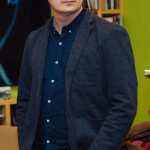 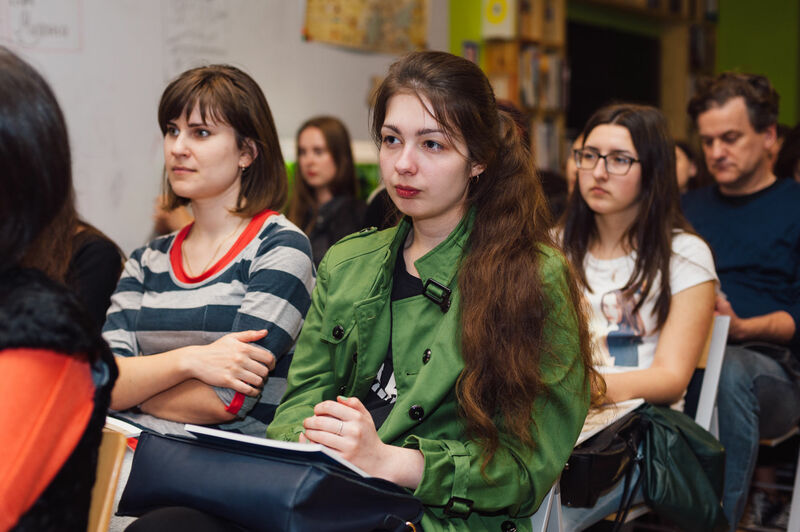 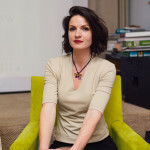 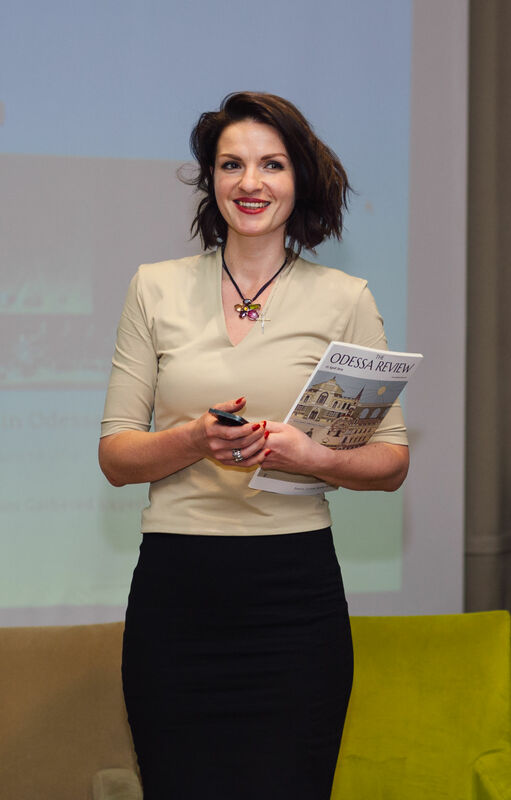 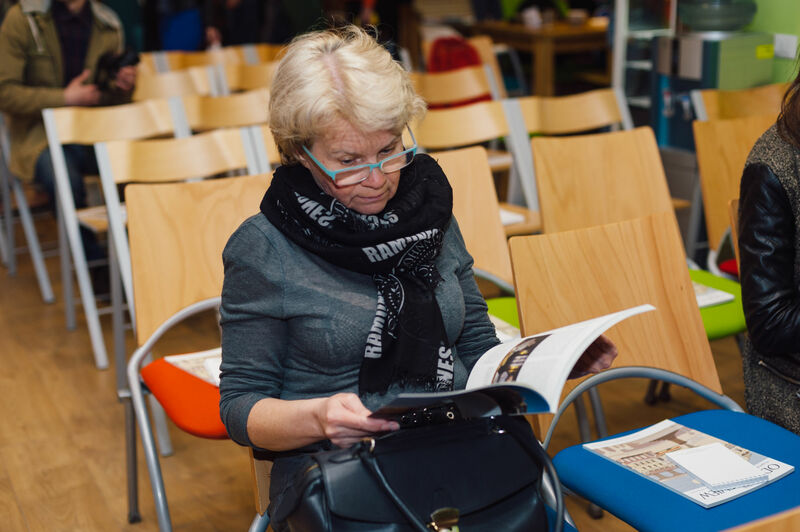 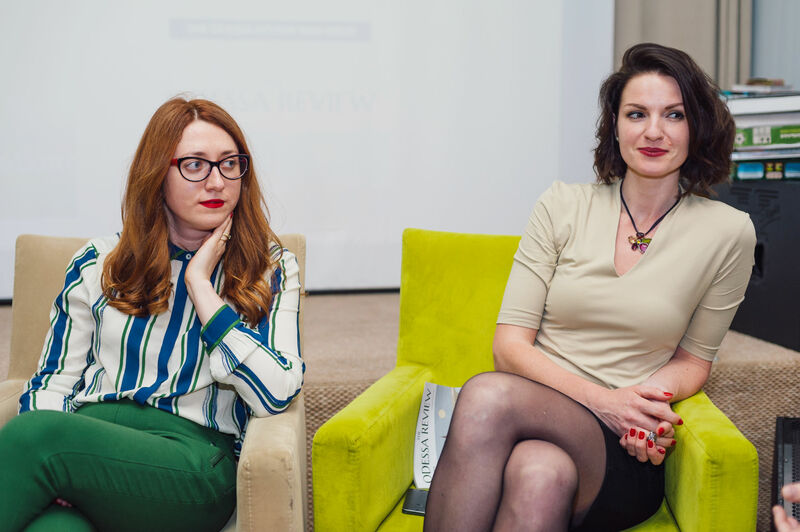 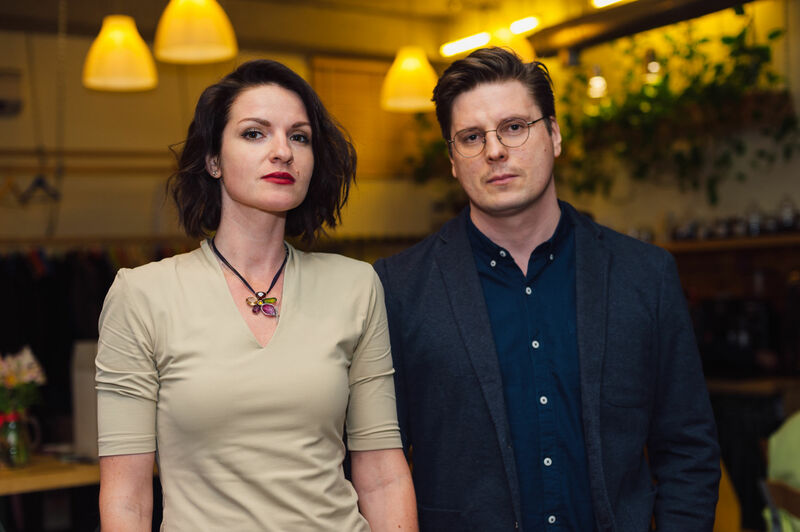 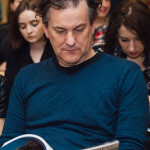 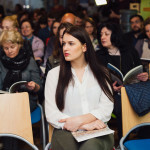 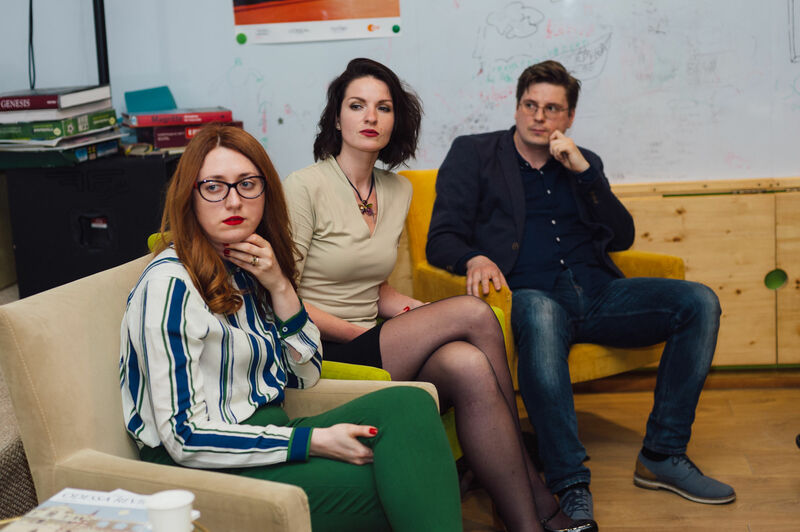 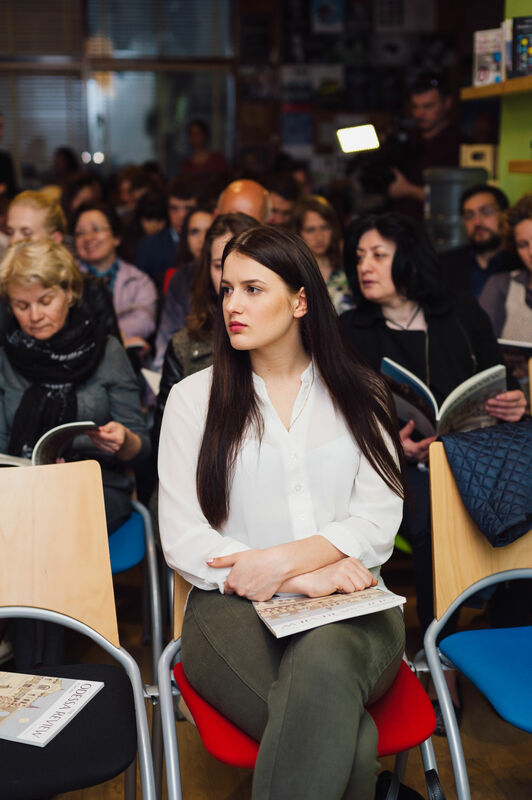 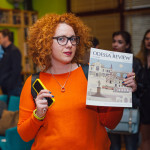 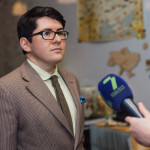 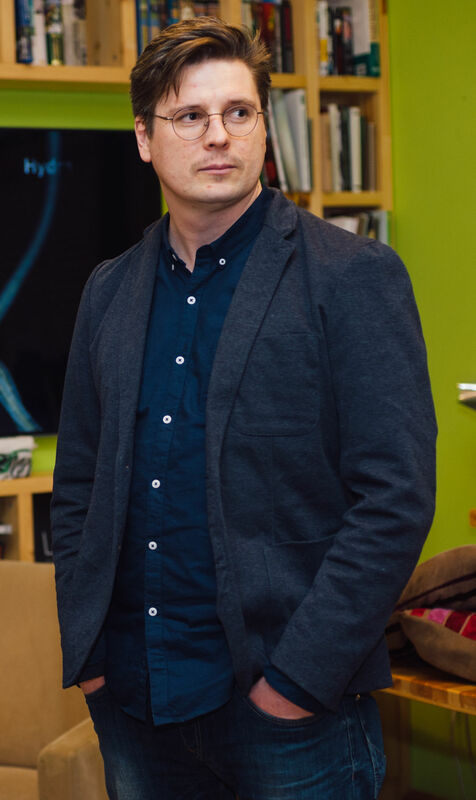 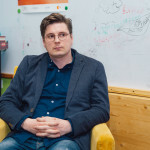 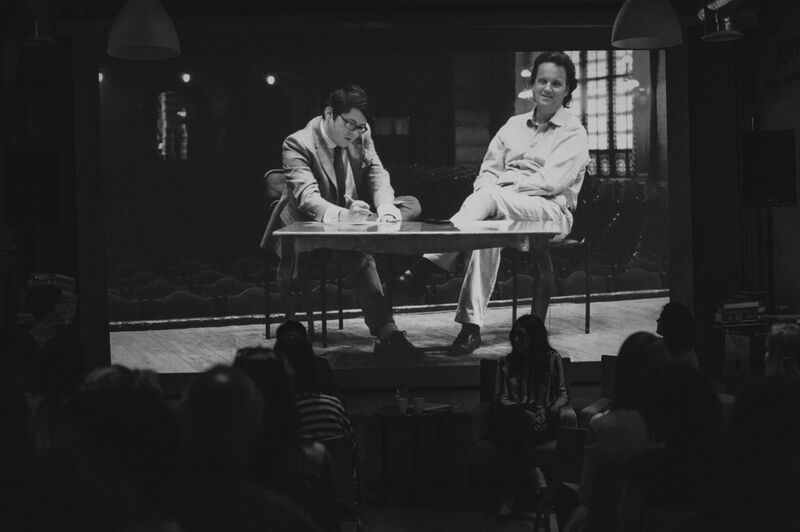 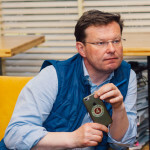 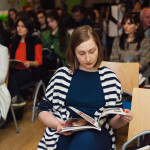 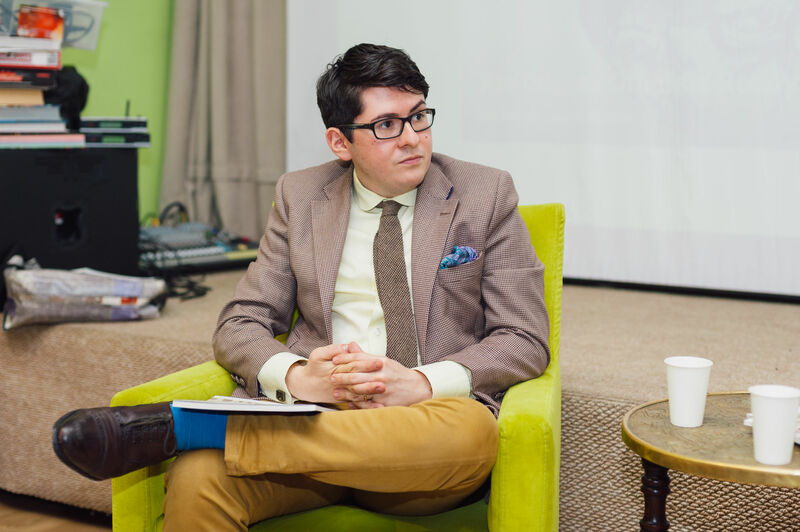 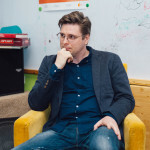 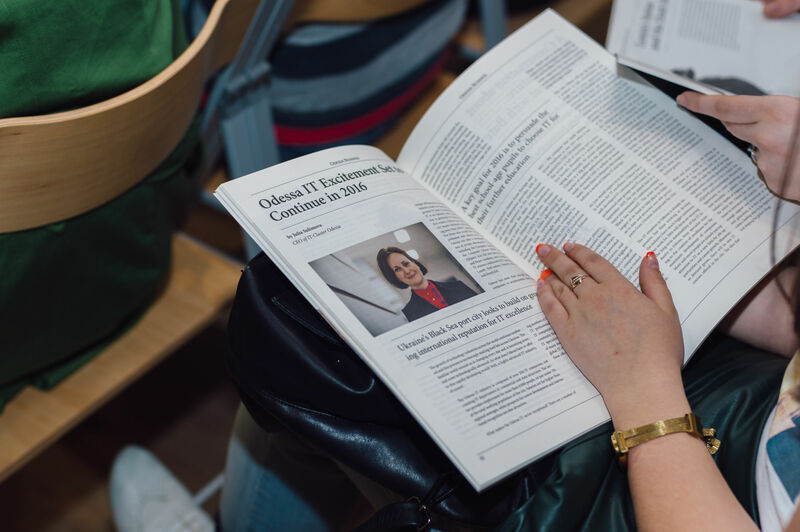 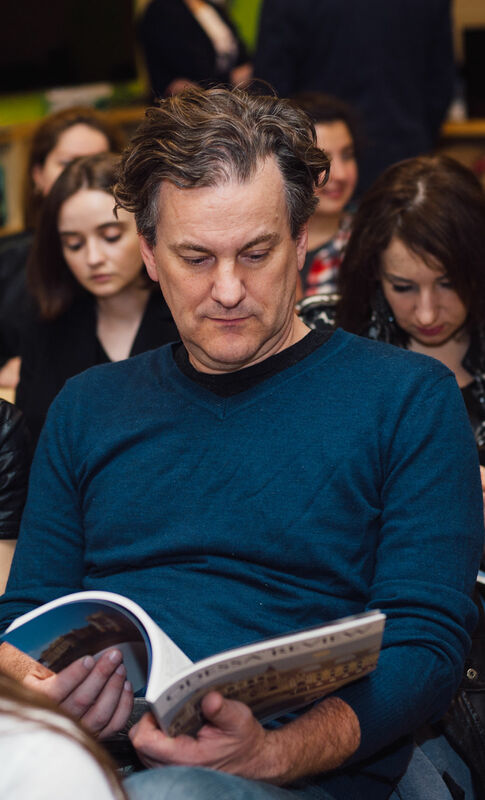 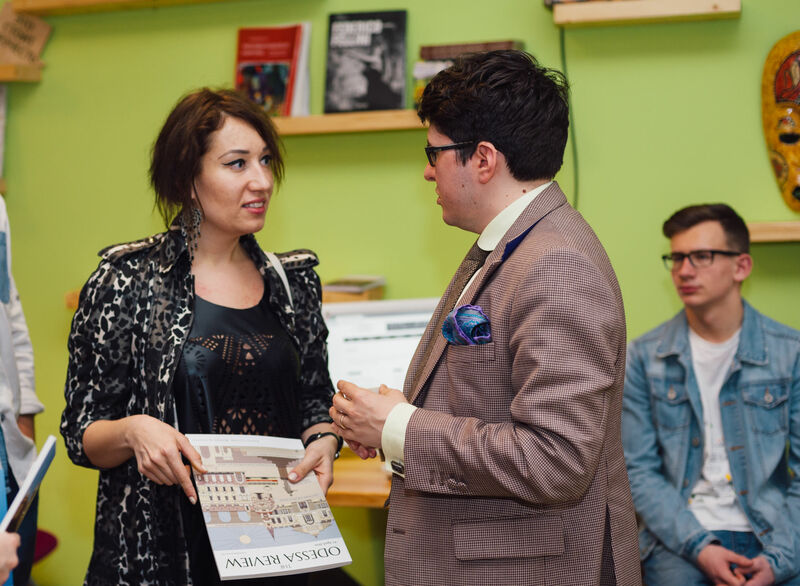 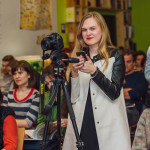 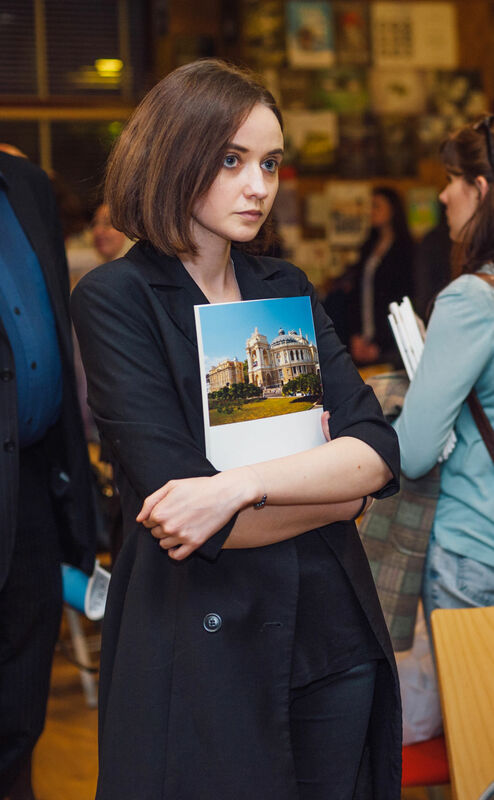 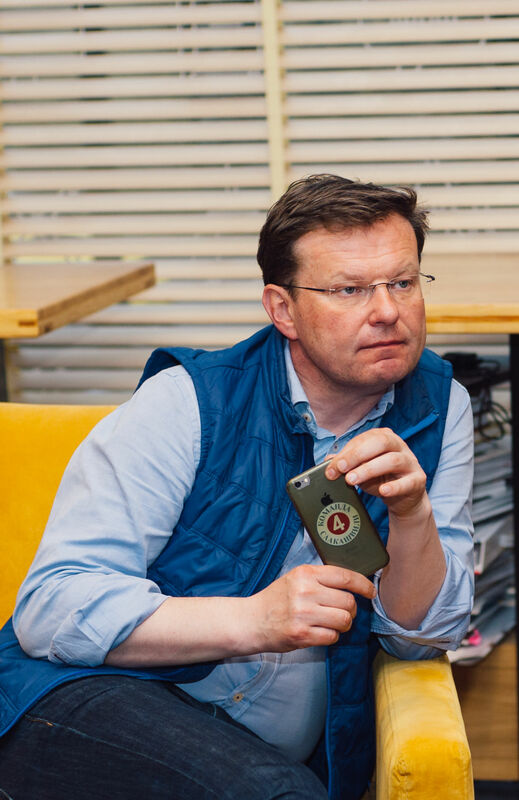 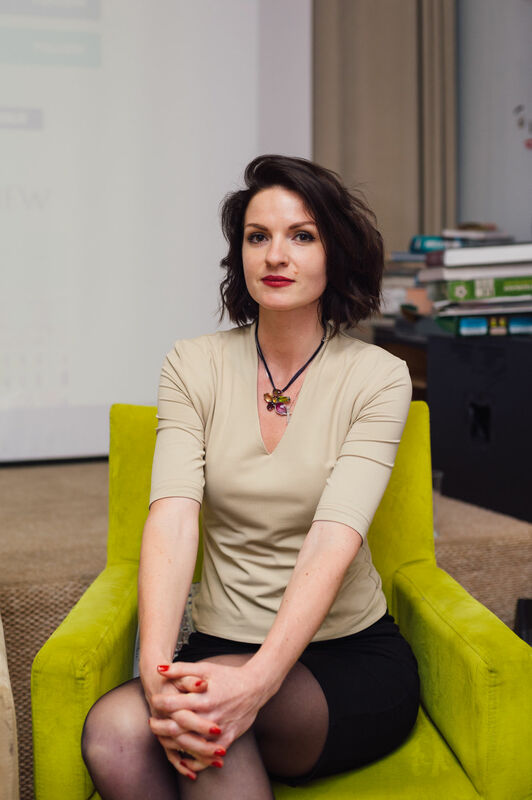 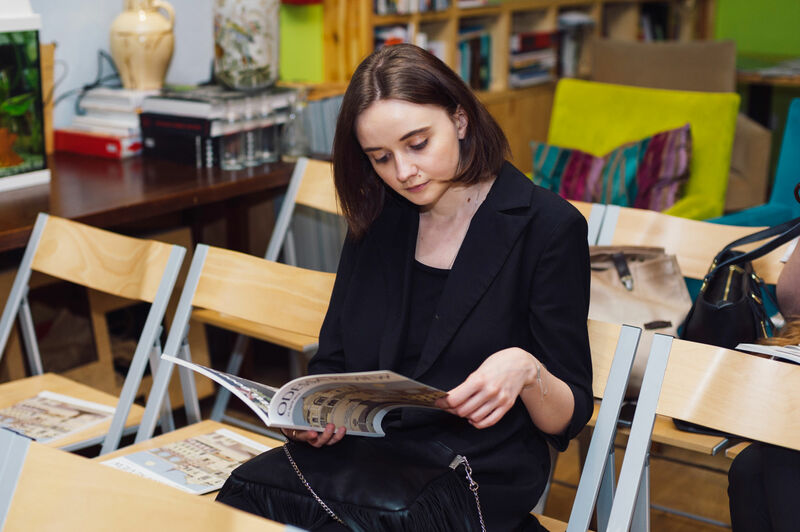 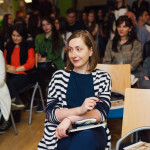 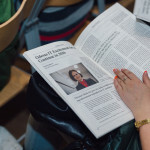 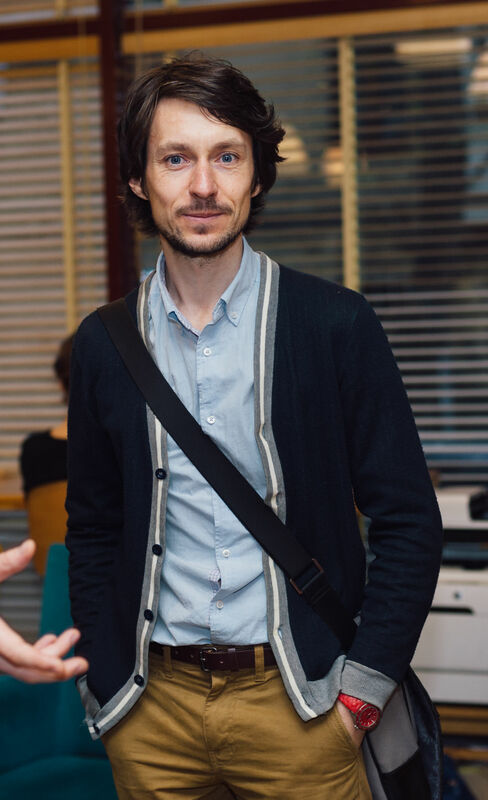 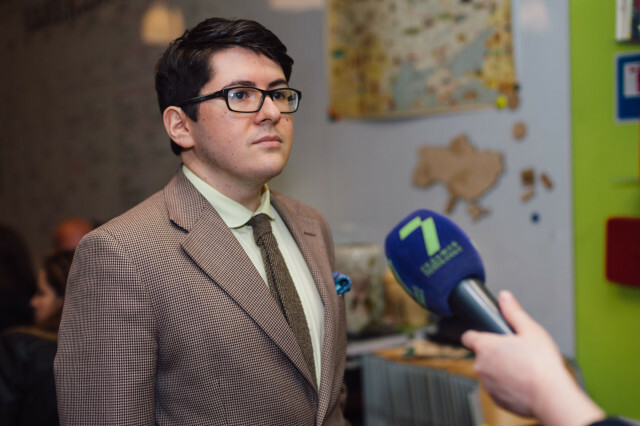 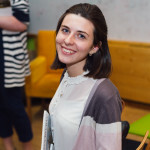 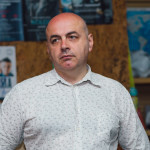 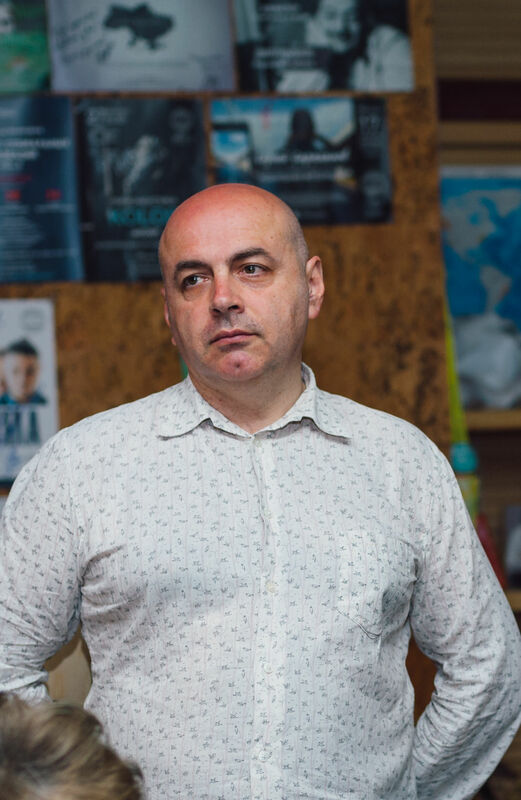 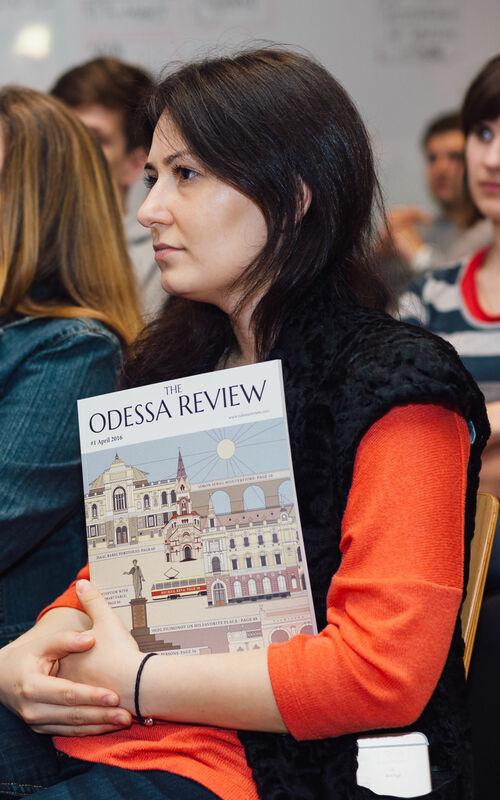 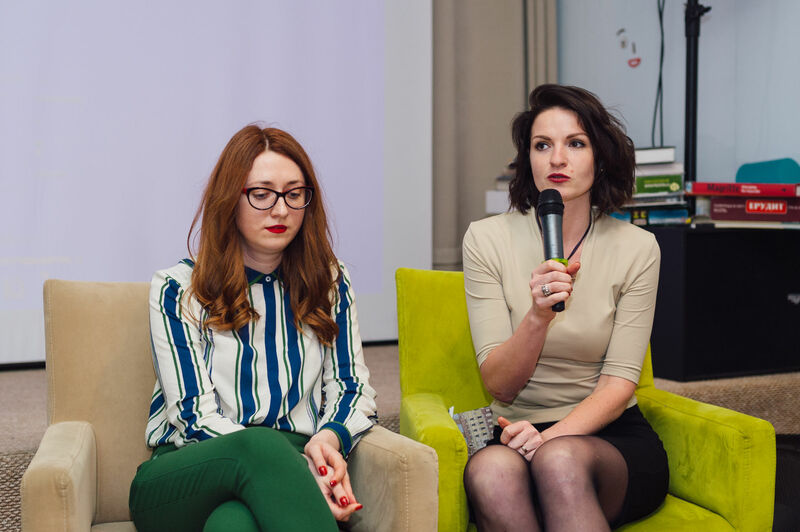 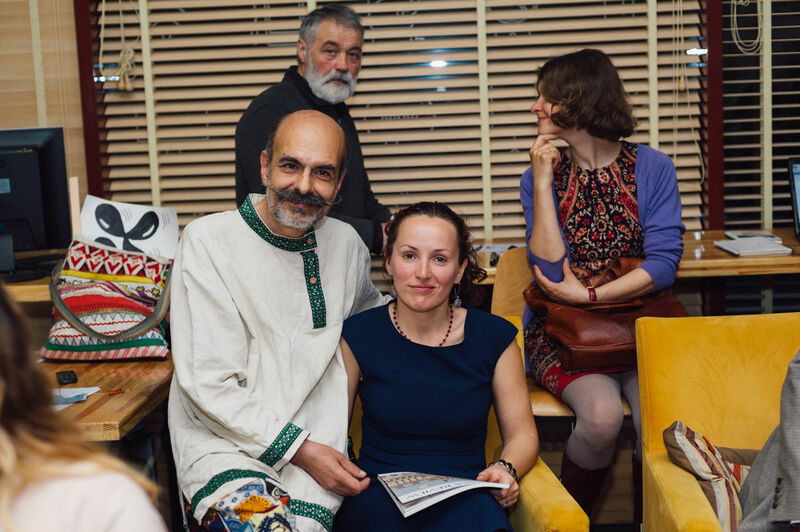 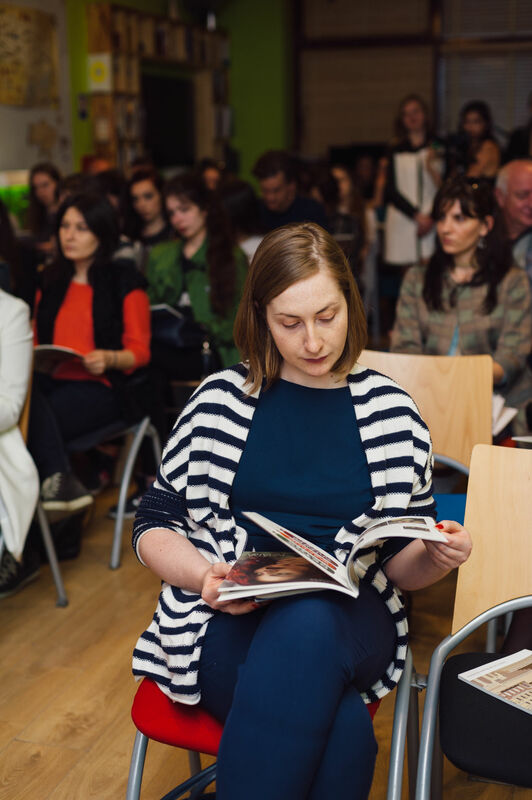 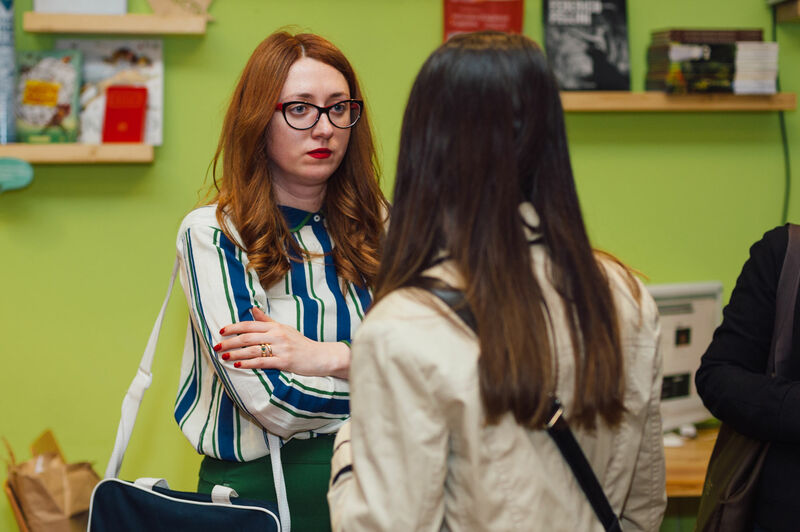 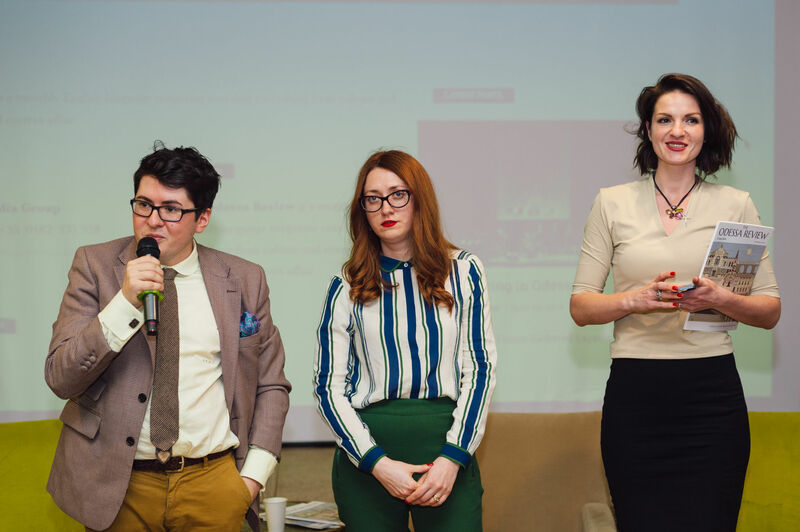 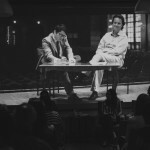 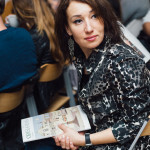 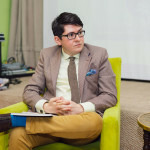 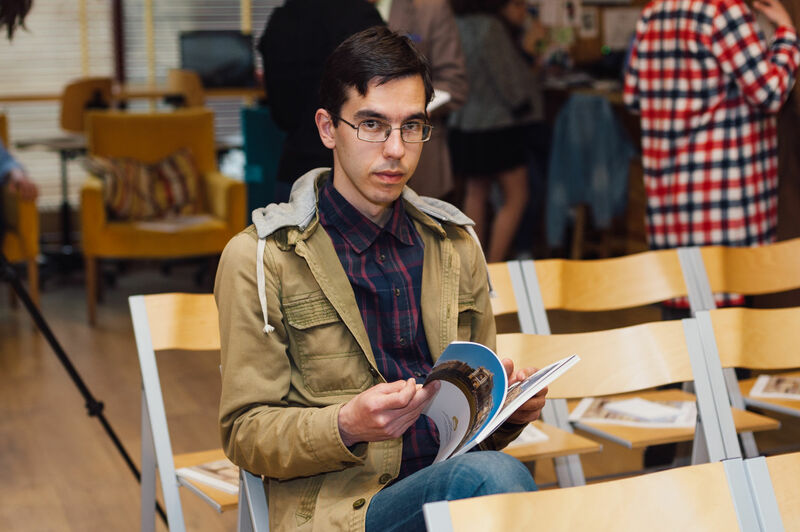 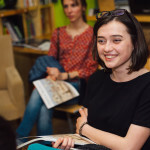 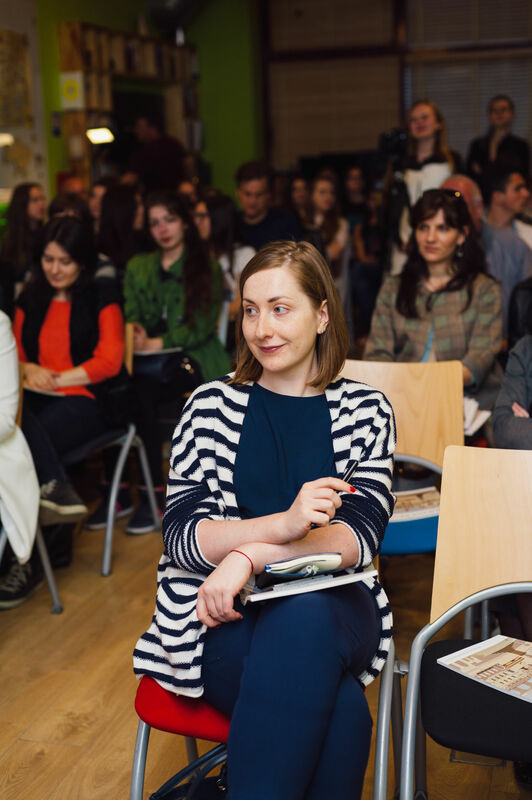 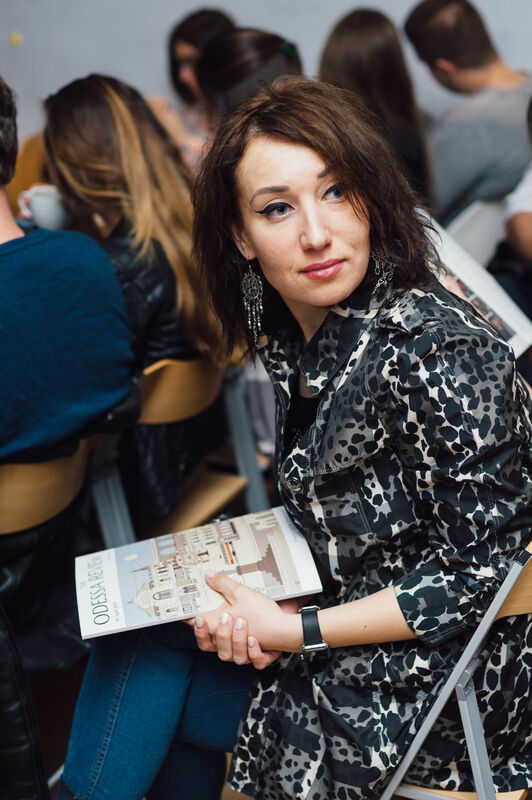 As we said at the panel, The Odessa Review looks forward to speaking with any Odessans who are interested in cooperation or contribution to the magazine. 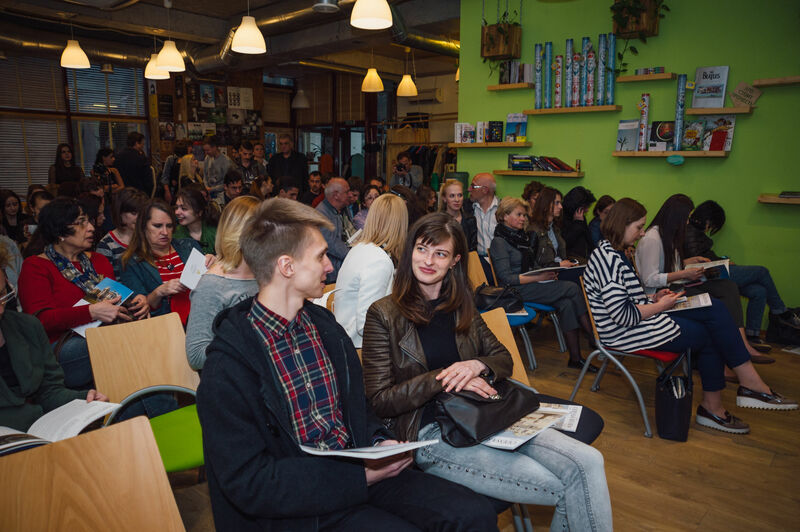 Native English speakers are particularly encouraged to get in touch with us. 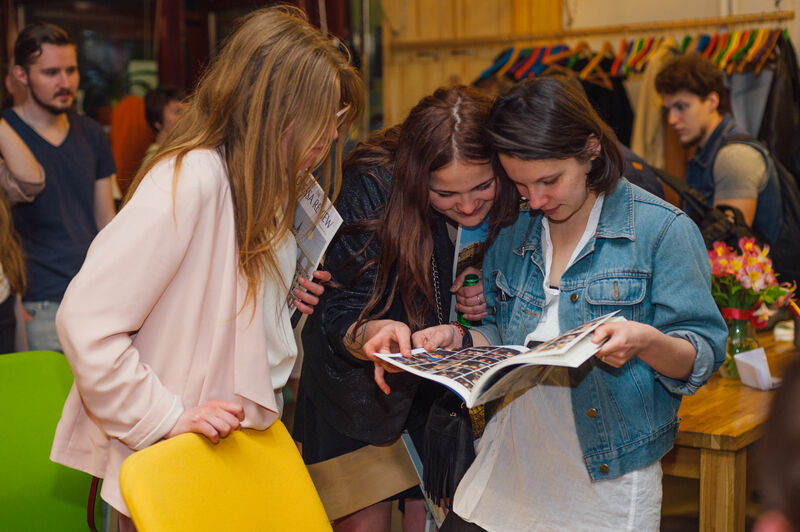 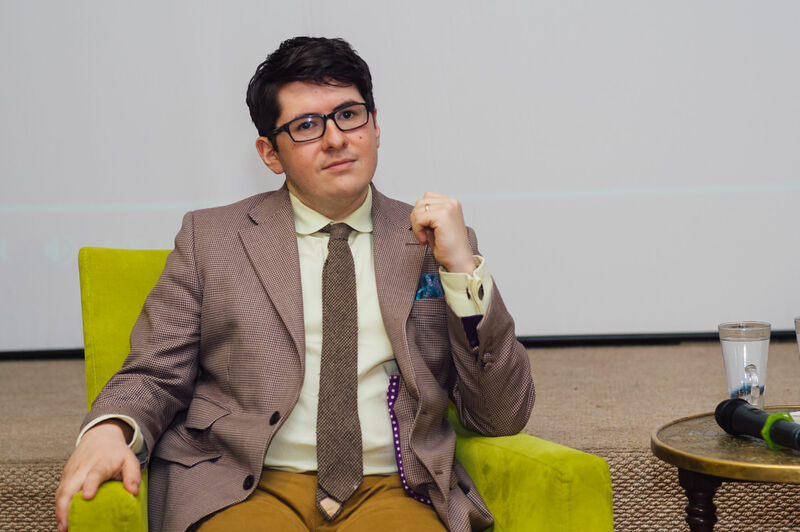 Check out our photographs of the evening.